In this article Tarah Wright from Dalhousie University in Canada presents a condensed version of the regional report on Canada and USA included in the GUNi Report Higher Education in the World 4. In this article Jahir Calvo, of the Panama University of Technology, analyzes women's access to higher education as a crucial component in the development process. These eight institutions include six Institutional Members and two Associated Members. The Universitat Politècnica de Catalunya (UPC), a founding member of GUNi and host of its Secretariat, handed out scholarships to 12 UPC students and 12 students from various Chinese Universities for international exchange of periods of up to six months, in an act presided over by GUNi President and UPC rector Antoni Giró. BarcelonaTech (UPC) participates in the “Feminine Future” project. The project focuses on the mentoring of girls in secondary or vocational school by girls enrolled in tertiary educational programs related to the technological arena. 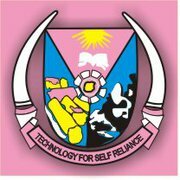 The Federal University of Technology Akure (Nigeria) is set to host their first conference with the School of Sciences with the theme of "Science and Technology in an Evolving Economy". The CYD Foundation, a GUNi Member, recently hosted a one day conference titled “Reform of the University System: competence? cooperation? specialization? fusions?”. 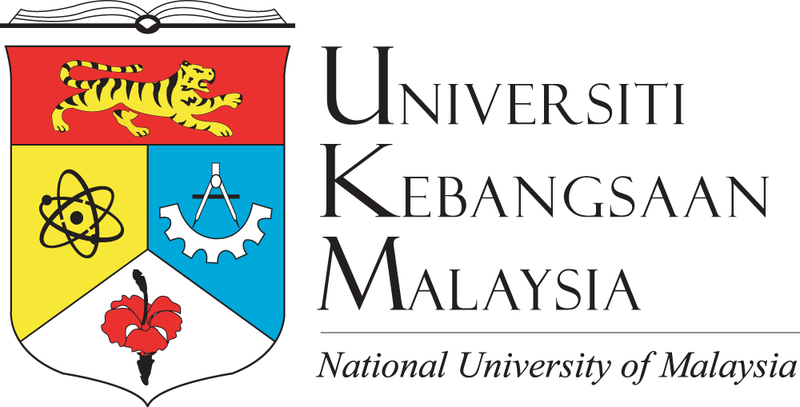 This book of essays is a follow-up to the "International Conference on Decolonising Our Universities" held in Penang, Malaysia from June 27th to 29th, 2011. This conference aims to bring together diverse practitioners from academia, industries, non-governmental organizations, government agencies, foundations who are passionate about university-community-industry engagement for regional development. The Ministry of Higher Education in Senegal and UNESCO's Regional Office in Dakar launched a project to improve the quality of higher education in Senegal. This inaugural event brought together EUA member universities that have expressed a strong interest in joining the European Platform and have completed a questionnaire on their research and education capacities in the field of energy. Chapters are for University Engagement and Environmental Sustainability: Grounding Knowledge. Deadline for abstract submission is 15 April 2012. 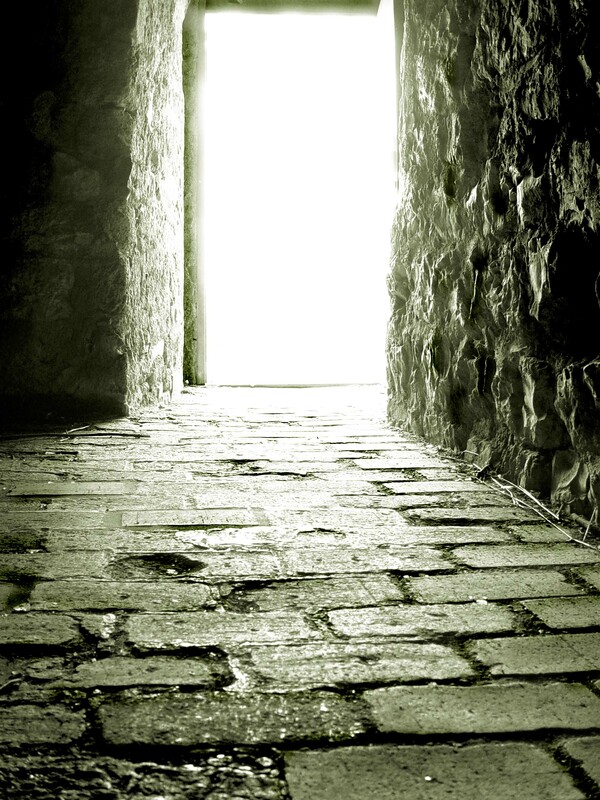 Deadline for the papers is the 31st of May, 2012. The Rector of the Universidad de Ciencias Aplicadas of Colombia visited GUNi interested in collaborating and finding possible mutual projects. The Talloires Network invites GUNi to take part in the reviewing committee for the 2012 MacJannet Prize. 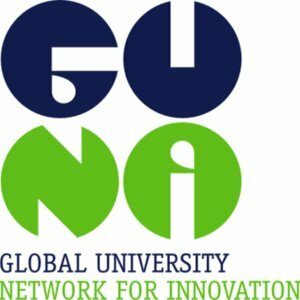 Cristina Carballo, Director of the Master Program on Environmental and Sustainable Development of the Universidad Nacional de Quilmes, visited GUNi. UNESCO. 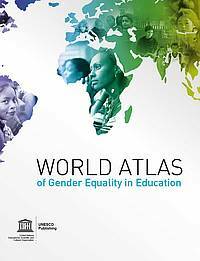 The UNESCO World Atlas of Gender Equality in Education. 2012. Duberstadt, James J. & Weber, Luc E. (Eds.). 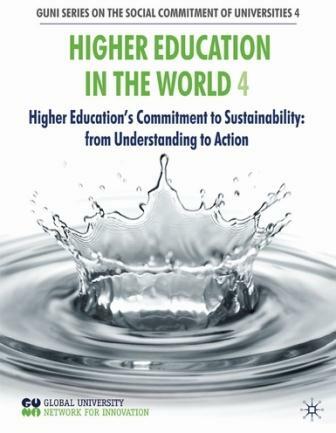 Global Sustainability and the Responsibilities of Universities. 2012. Economica. Schmuecker, Katie and Cook, Will. 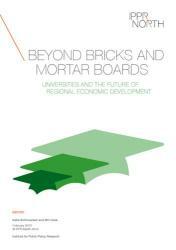 Beyond Bricks and Mortar Boards: Universities' Role in Building Regional Economies. 2012. IPPR Publishing. 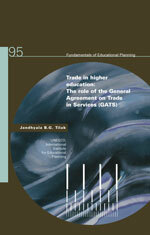 Tilak, Jandhyala B. G.. Trade in Higher Education: the Role of the General Agreement on Trade in Services (GATS). 2011. UNESCO. Lane, Jason E. and Kinser, Kevin (eds.). 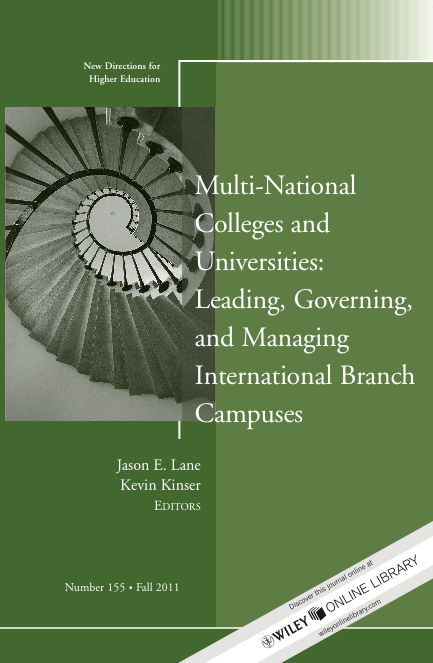 New Directions for Higher Education - Special Issue: Multinational Colleges and Universities: Leading, Governing, and Managing International Branch Campuses. 2011. Wiley Publishing. Democracy and Higher Education This Good Practice takes the ideal of higher education for democracy, as stated in US President Harry Truman's 1948 report on higher education, and elaborates upon it through narratives sent in from citizens - the real world consumers and producers of higher education.